Sometimes you see a video that blows you mind. And Rob Scallon's 'Every Fret Song' is one of them. 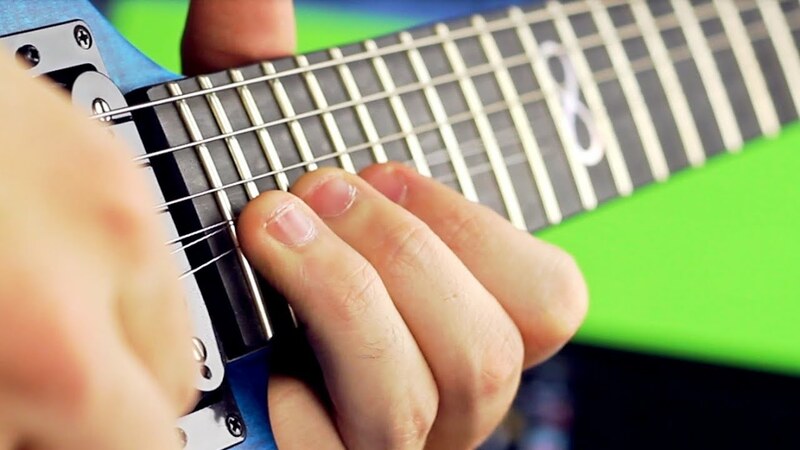 When it comes to musical skill, there are a few videos that pop into mind however Rob Scallon's 'Every Fret Song' is quickly become one of the most mesmerising videos you'll see today. Watch this YouTuber nail 100 iconic bass-lines in hypnotising video. 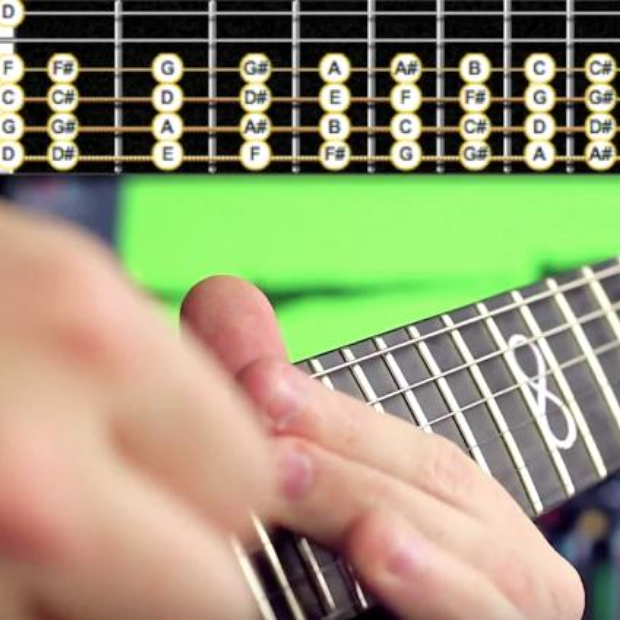 In the YouTube post, Rob described the video with the caption, 'Every fret. Every string. Chords don't count'.